Let’s stay on top of the latest health news — in case you missed it, check out this round up of some of the stories making headlines in May. May is ALS awareness month: Later this month, advocates from across the U.S. will head to Capitol Hill to meet with their legislators. Check out how you can get involved and join the fight against ALS. 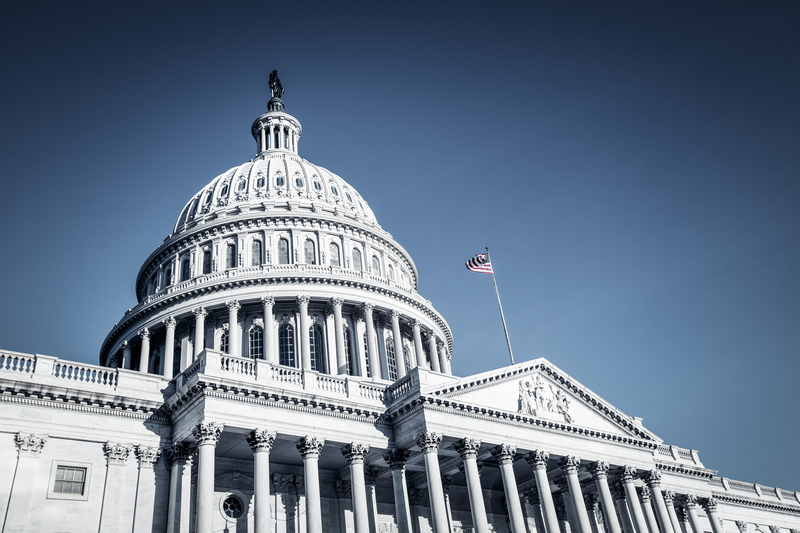 Congress passes $3 billion increase in NIH funding: $140 million of the increase will go to the BRAIN Initiative research projects that contribute to the knowledge and understanding of ALS. More info. 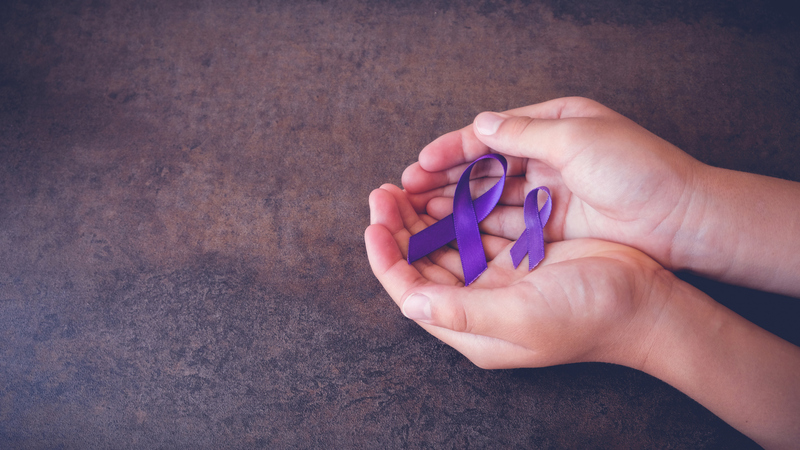 May is Lupus Awareness Month: Nearly two-thirds of people know little or nothing about lupus beyond the name, according to the Lupus Foundation of America, which is promoting the “Go Purple” campaign. Get ideas for boosting awareness. A link between the “mono” virus and lupus? A new study published in Nature Genetics shows that the Epstein-Barr virus (EBV) — known for causing mononucleosis — may increase the risk of lupus and six other autoimmune diseases by changing how some genes are expressed. Check it out. “Suspect” Parkinson’s drug faces scrutiny: Following reports of hundreds of deaths and adverse events, the FDA is re-examining the safety of Nuplazid (pimavanserin), which was approved in 2016 for treating hallucinations and delusions associated with PD. Read more. Emerging treatments for small-cell lung cancer (SCLC): Immunotherapy and other emerging drugs called PARP inhibitors and Rova-T(Rovalpituzumab tesirine) are among a group of new therapies showing “early promise” in clinical trials for the treatment of patients with SCLC. Hear from one patient. Life after a stem cell transplant: The BBC’s Caroline Wyatt had a stem cell transplant in Mexico to reboot her immune system. A year later, she shares how she’s doing. Read Caroline’s story. New drug for secondary progressive MS: Phase 3 clinical trial results show that a new drug could slow down the progression of symptoms for people living with secondary progressive MS. Get the scoop. 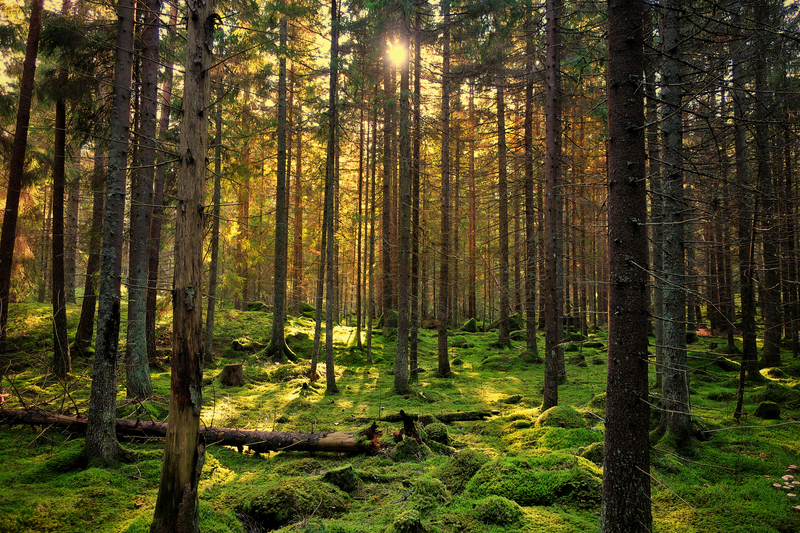 Ever heard of forest bathing? Research from the Nippon Medical School in Tokyo found that just standing in the woods could reduce depression scores and improve immune function. They also found some surprising benefits of dirt… Get the full story. Looking closer at medical marijuana strains and doses: A new study draws from user-reported data on marijuana smoking habits to understand the effect of weed on depression and anxiety. From different strains to number of “puffs,” see what was uncovered. Combining treatments for better results: Researchers at the University of Texas found they could boost the positive effects of cognitive processing therapy (CPT) by adding transcranial magnetic stimulation. More info.